and peak wellness from the Birch Forests of Siberia. Straight from the Siberian wilderness, chaga mushroom helps you energize naturally, manage stress and keep your immune system strong. Sayan Health transforms this health-sustaining “Gift from God” – as it’s known locally – into powerful, easy-to-use nutritional products. 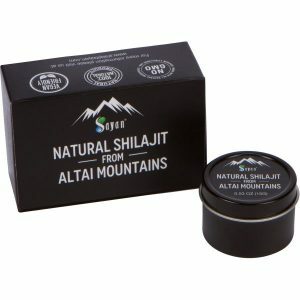 STRAIGHT FROM THE SIBERIAN WILDERNESS, CHAGA MUSHROOM HELPS YOU ENERGIZE NATURALLY, MANAGE STRESS AND KEEP YOUR IMMUNE SYSTEM STRONG. Stress tears at your nerves and heart. Pollutants drag down your metabolism. Microbes worm their way into you, laying siege to your cells. And free radicals steal electrons, twisting molecules into ghoulish oxidized forms. It’s a tough world we live in. You need every ally you can find. AND ONE OF THE BEST HEALTH-SUSTAINING ALLIES WE HAVE IS THE CHAGA MUSHROOM. For centuries people have turned to chaga to help them recharge and live long, healthy lives. 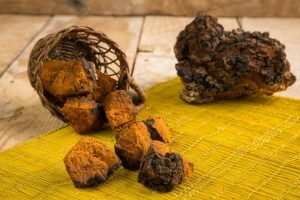 Now, research is confirming the folk wisdom surrounding chaga’s health benefits. 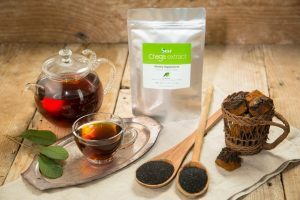 Once reserved for hardy Siberians who knew how to harvest and prepare them, chaga’s life-sustaining nutrition is now available to people throughout the world. 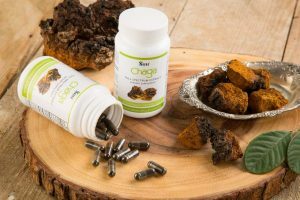 Chaga offers you a treasure trove of powerful nutrition from superoxide dismutase (SOD), one of the body’s most powerful antioxidants to immune-bolstering beta glucans. Chaga contains special plant sterols and flavonoids, like lanosterol and betulin. 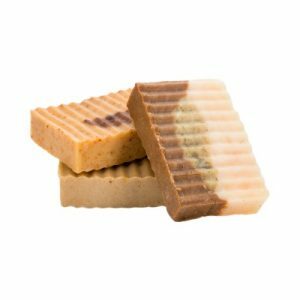 It nourishes you with an array of phenols, triterpenes, melanin and minerals. In your body, chaga works as an adaptogen, helping you adjust to stressors. 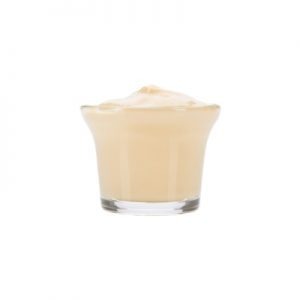 It supports your immune system, helping your defenses react quickly and effectively*. 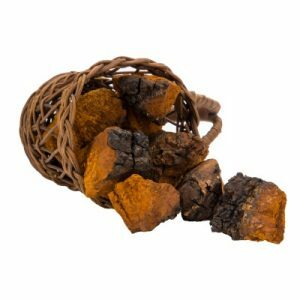 And when it comes to fighting off the ravages of free radicals, chaga is one of the most powerful antioxidants on Earth. When it comes to measuring antioxidant capacity, it outpaces superfoods like blueberries, acai and pomegranate. Preliminary animal studies reveal that it seems to help improve memory and bolster energy . Lab studies indicate it may stop pain by inhibiting known pain triggers such as nitric oxide synthase (iNOS) and the infamous cyclooxygenase-2 (COX-2). NO WONDER NATIVE SIBERIANS WHO TRADITIONALLY TOOK CHAGA TEA ON A DAILY BASIS – ROUTINELY LIVED LONG HEALTHY LIVES, SOMETIMES EVEN PAST 100! The best chaga for revitalizing your health comes from the birch forests on the mountains of Siberia. Why? The more severe the climate, the stronger the chaga. In the Siberian winter the temperature regularly drops to 40 degrees Fahrenheit below zero. 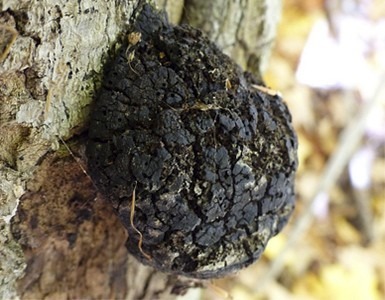 In this challenging environment, chaga has to produce powerful metabolites to protect itself. Your body can use these same metabolites to strengthen your health. The cleaner the environment, the purer the chaga. 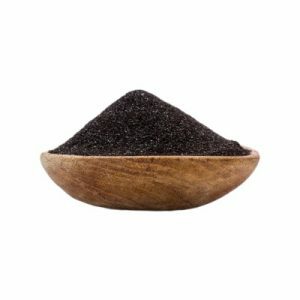 Chaga absorbs environmental toxins like a sponge. In Siberia’s remote and pristine forests, chaga grows free of contamination from industrial pollutants. Sayan Health’s chaga is harvested from ecologically clean areas of Siberia, at least 200-300 kilometers from any major city. The older the chaga, the more powerful it is. Chaga mushrooms harvested from birch trees that are at least 10 to 15 years old have higher nutrient concentrations. 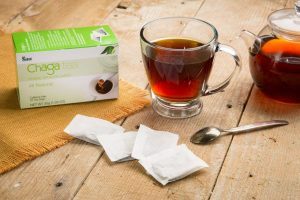 READY TO SEE HOW CHAGA CAN REVITALIZE YOU? 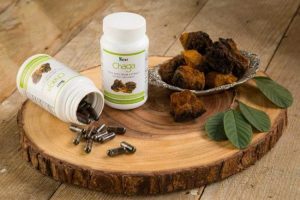 Sayan Health has transformed this health-sustaining “King of Herbs” or “Gift from God” – as it’s known locally – into powerful, easy-to-use chaga health products. Sign Up for a Monthly Subscription and Save Money! Save Money and Sign Up! You get the best chaga mushroom in the world. 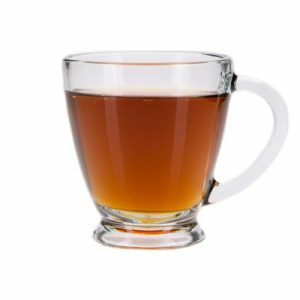 We source our chaga only from Siberia. Chaga harvested from Siberia’s ancient birch forests have the highest concentration of active ingredients worldwide. Sayan Chaga is harvested during its peak seasons. We only harvest chaga in the spring and the fall. 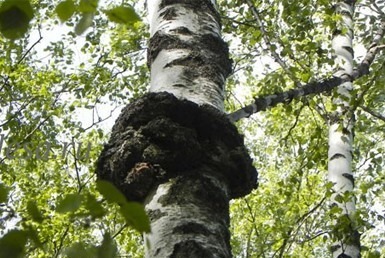 In spring, the chaga is saturated with birch nutrients thanks to the sap flow. And in the fall, chaga increases its nutrient concentration in preparation for harsh winter days. 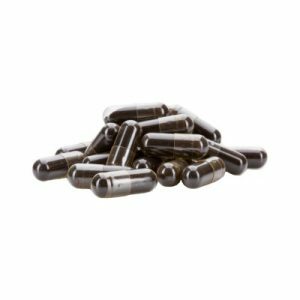 You get chaga’s full nutritional power – including its high concentration of polyphenols, polysaccharides and beta-glucans. 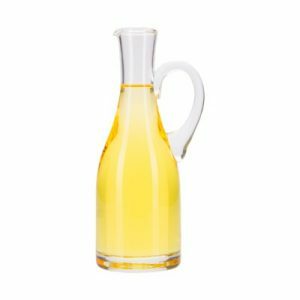 We carefully preserve chaga’s nutrition, natural flavor and aroma by first using low-pressure hot water extraction and then freeze-drying the extract. 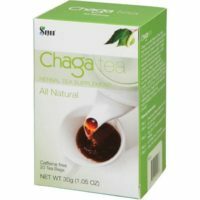 You’ll find only pure, potent and powerful chaga products here. No fillers. No added chemicals. No GMO. No woody mushroom substitutes. Only 100% wild chaga mushroom. Your senses will be delighted. From exclusive, great-tasting tea blends to luxurious soaps and skin cream, our products treat the body and the soul. 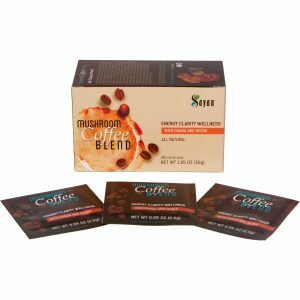 Our chaga is free of contamination from environmental pollutants. All of Sayan Health’s chaga is harvested in pristine conditions, at least 200-300 kilometers away from any major settlement. You get formulas based on science, steeped in traditional wisdom & experience. No fairy tales or false claims. 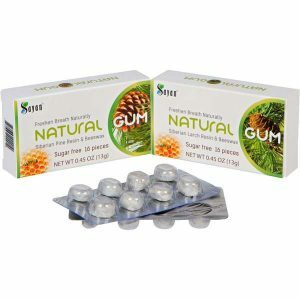 Exceptional customer service and fast shipping makes shopping with Sayan Health quick & easy. 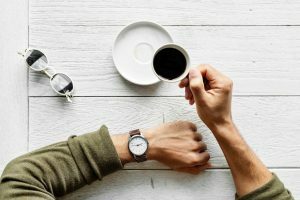 Does Chaga Need to Be Certified Organic? 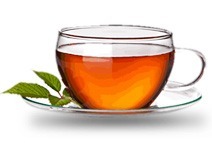 GET REGULAR UPDATES ON CHAGA RESEARCH, USE AND BENEFITS. PLUS FIND OUT ABOUT SPECIAL SUBSCRIBER-ONLY DISCOUNTS.